Daily Schmankerl: Chris Richards continues to impress; a Bayern-AEK Athens prediction; Nabil Fekir news; and MORE! One of our favorite stories of the past few months has been watching the journey of American Chris Richards as he navigates the terrain of Bavaria on the Bayern Munich campus at Säbener Strasse. 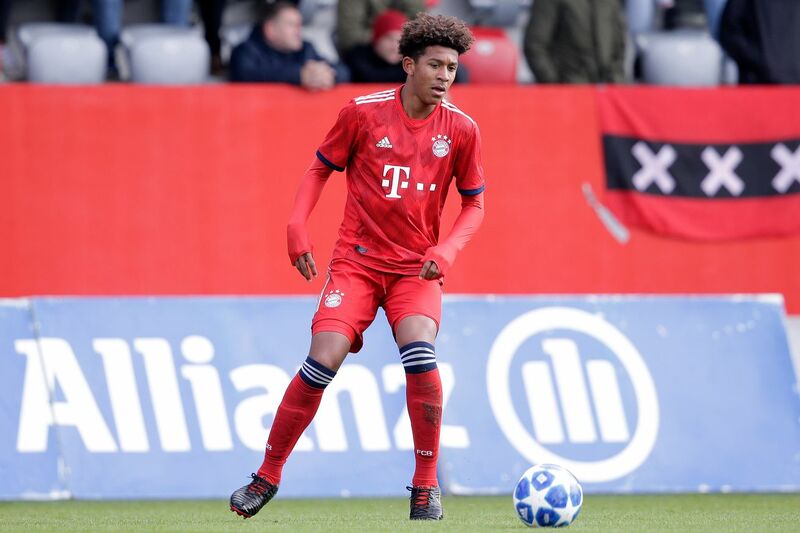 The Texans Soccer Club product came to Bayern by way of FC Dallas and opened eyes with his performance over the summer in the International Champions Cup, along with his solid play for the Bayern U19 squad. The days of anything being with Bayern?s performances, however, are long gone. Dogged by injuries, inconsistency, questionable coaching decisions, and an under-performing roster, it has been a rough few weeks for Die Roten. All that said, this should be the opportunity for the squad to right itself...just ahead of Der Klassiker.